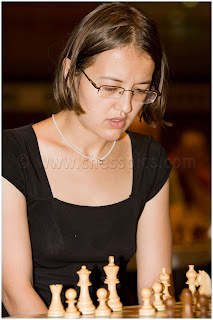 5 Women Chess Players You Might Want to Date: Name Them! 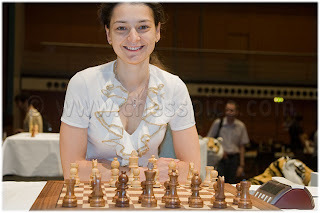 A "desirable" chess trivia photo quiz for you this Wednesday. 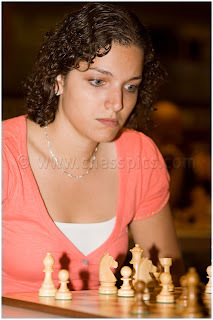 These photos come from our award-winning chess photo database of www.chesspics.com. 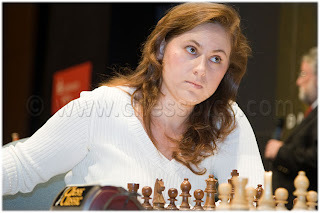 Can you name these chess players? 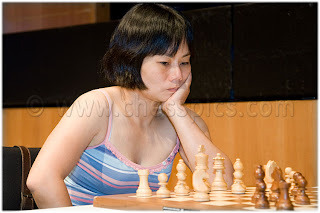 For the solution, click on the photos.